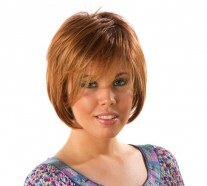 Synthetic hair model with a casual trendy cut to be charming in every occasions. 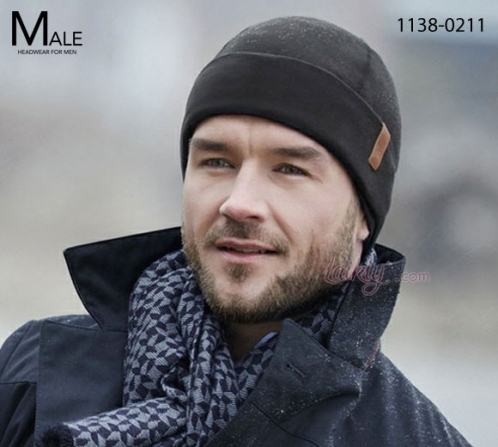 The cap is entirely wefted manufactured to guarantee you maximum comfort and handiness. 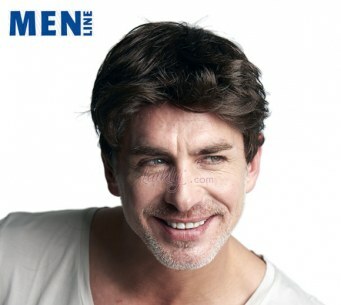 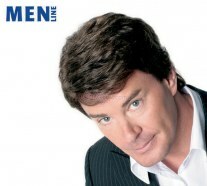 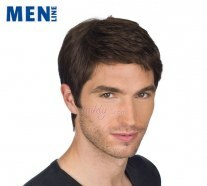 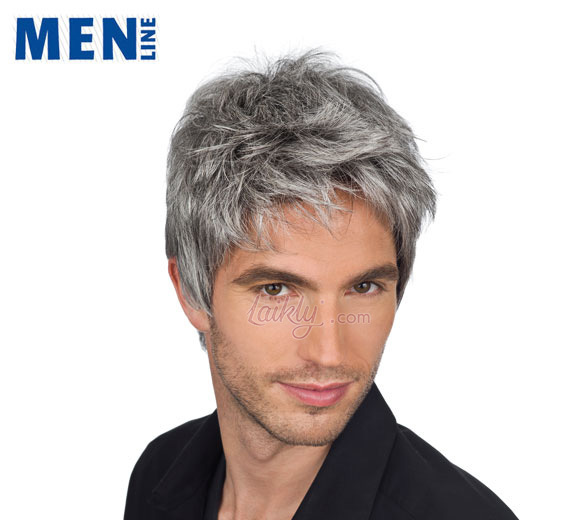 This wig assures you excellent perspiration and lightness.